Earn your certification by completing this four part class. The certification is an essential credential when quilting for customers and gaining recognition. This four part series will focus on free motion quilting, honing your skills and creating beautiful masterpieces. This is the second part of a four part Certification Series. 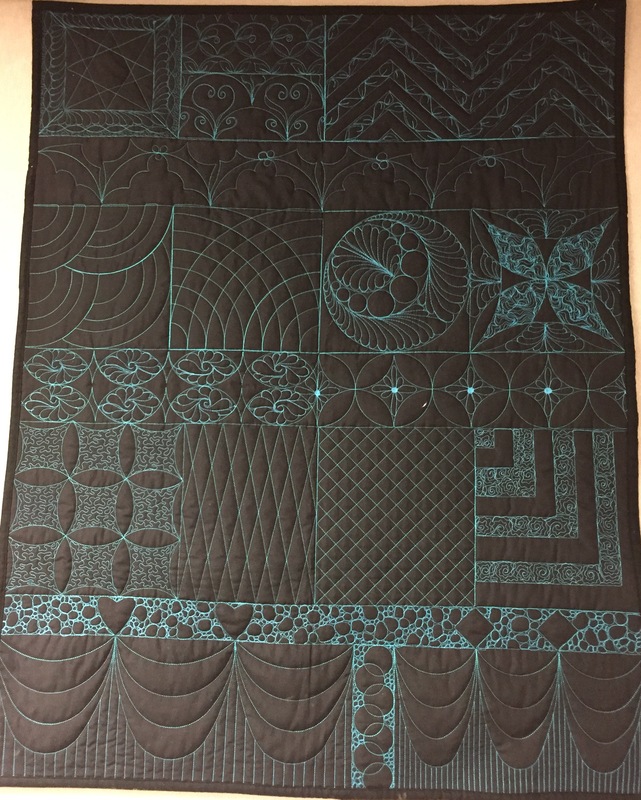 This class focuses on Custom Quilting and Background Fills. We will use the techniques and shapes learned in Class #1.